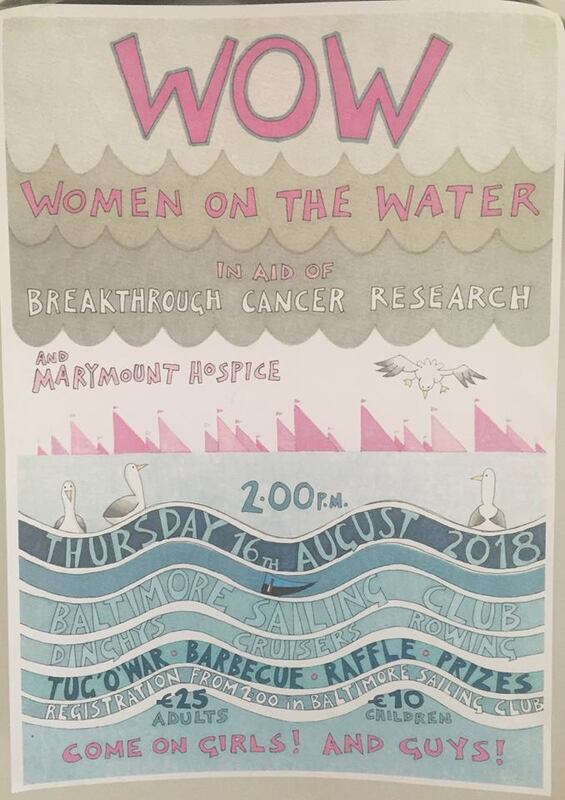 The annual WOW “Women on the Water” event in aid of Breakthrough Cancer Research and Marymount Hospice will be held this Thursday 16th August. 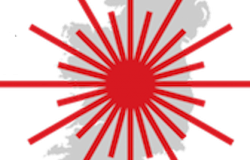 Registration will be in the Clubhouse at 1400 hours – all welcome. The aim of the day is to get on the water and have some fun. 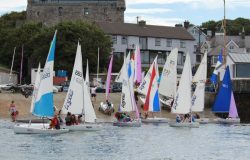 There will be sailboats, dinghies, cruisers, powerboats, RIBs and speedboats. 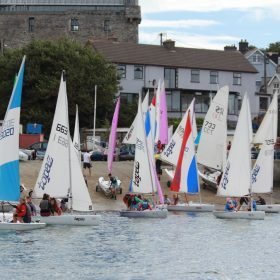 A briefing will take place at the clubhouse before everyone takes to the water to complete a “scavenger/treasure hunt” around the harbour. Returning to the club there will be a BBQ in the Club at 1700 hours followed by music in the square at 1900 by Collage. 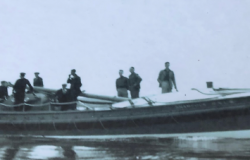 All welcome – don’t forget to bring your lifejacket!